390 Leighton Ct, Lehigh Acres, FL.| MLS# 219009805 | Southwest Florida Residential Real Estate for Sale. 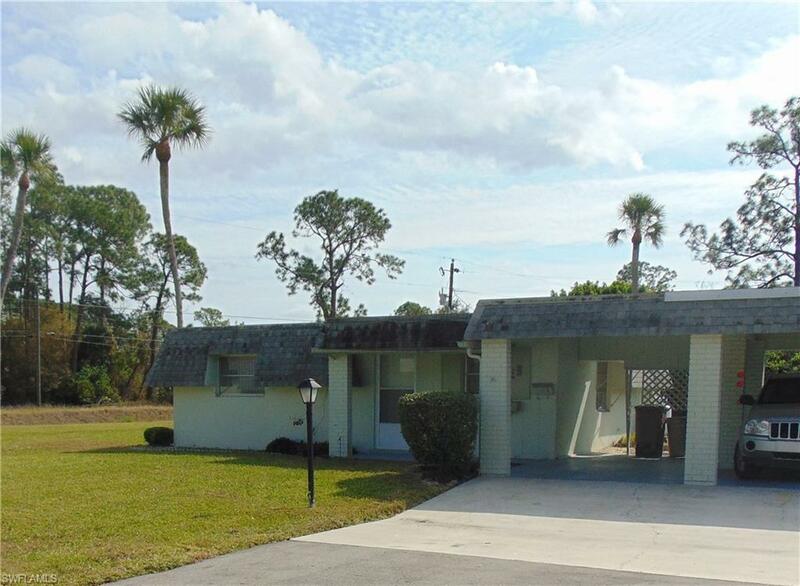 Here is your opportunity to own a Country Club Gardens Condo for less than $55, 000. This property could use some TLC but is priced to sell. This is a freestanding building with a common attached carport to your neighbor. None of the exterior walls are shared with any other property. Large Florida room overlooks park-like back yard. Ideally located just off Joel Blvd. On a county bus route with a bus stop at the end of the Court. Low taxes and one of the areas lowest association fees. See it today and make it your own.